Original Halloween cinematographer Dean Cundey is coming back to personally oversee the new high definition transfer of John Carpenter’s 1978 classic to Blu-ray for the upcoming 35th Anniversary release. 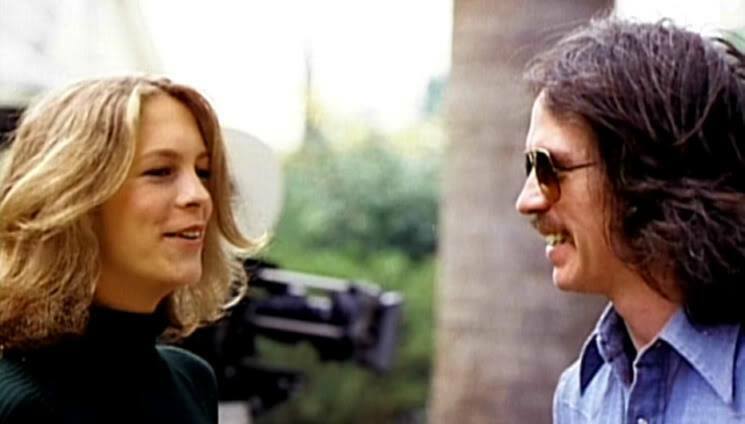 Jamie Lee Curtis and John Carpenter on the set of ‘Halloween’. Cundey’s involvement was teased yesterday and officially announced today via HalloweenMovies.com. John Carpenter and Jamie Lee Curtis have also recorded a new commentary track for the upcoming release. We’ll have more on what other special features you can expect as they are announced! ← John Carpenter’s ‘In the Mouth of Madness’ Announced for Blu-ray!